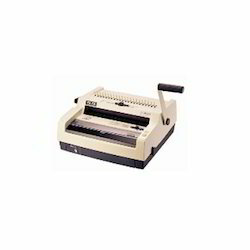 Leading Distributor / Channel Partner of wiro binders, antiva cw-31 binder machine, antiva kassel 31 binder machine, e wiro 31 binder machine, antiva kassel 31 e binder machine and antiva wb-32 binder machine from New Delhi. 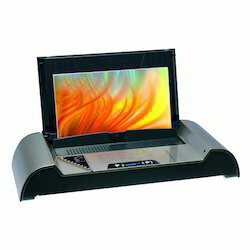 We are ranked as the foremost distributor and supplier of supreme quality Wiro Binders. 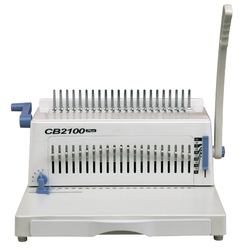 Backed with leading–edge technology and experienced professionals, we are offering an extensive range of Antiva CW-31 Binder Machine. 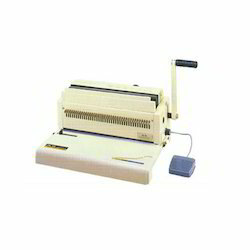 Our reputation in the market is largely attributable to our precision-engineered Antiva Kassel 31 Binder Machine from our extensive collection of machines. 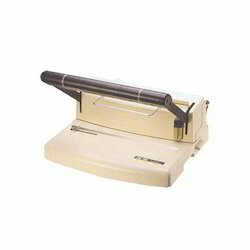 We are an acclaimed name engaged in offering our precious clients a superior quality range of E Wiro 31 Binder Machine. 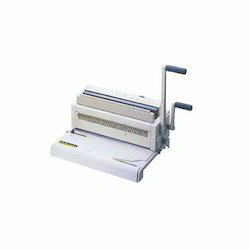 By utilizing skills of our dexterous workforce, we are offering a comprehensive assortment of Antiva Kassel 31 E Binder Machine. We feel proud to introduce ourselves as a leading distributor and supplier of excellent quality Simple Operation Comb Binders that are used for punching and binding A4 paper sheets, these binders are wholesale by our vendors using a high quality raw AAmaterial and latest technology. 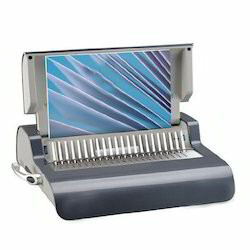 With in-depth knowledge and expertise, we are offering our clients Thermal Binders. Looking for Binder Machines ?